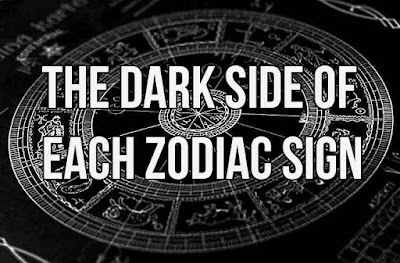 MUST READ: The Dark Side Of Each Zodiac Sign! 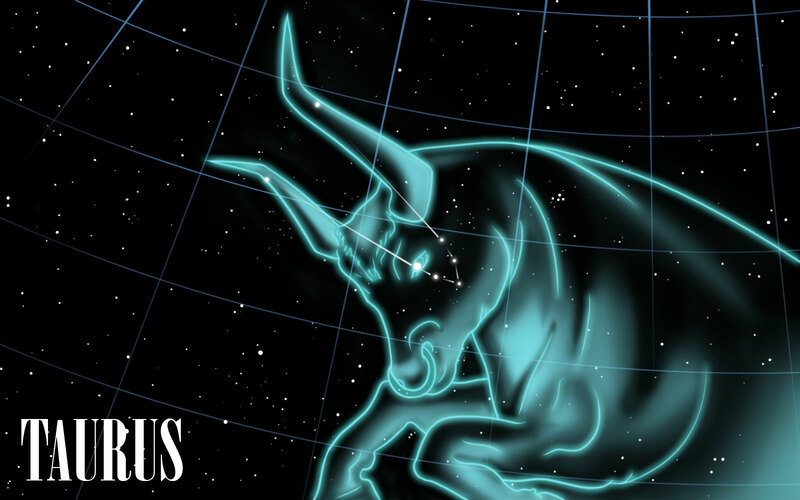 According to natural dissemination, stars are divided into many regions of different sizes, each called a constellation. Connecting all bright stars in a constellation with lines, different images in the form of animals and objects are moulded. People called each constellation according to its shape. The astrologists split a year is into 12 periods, during each period the sun being in a constellation area. 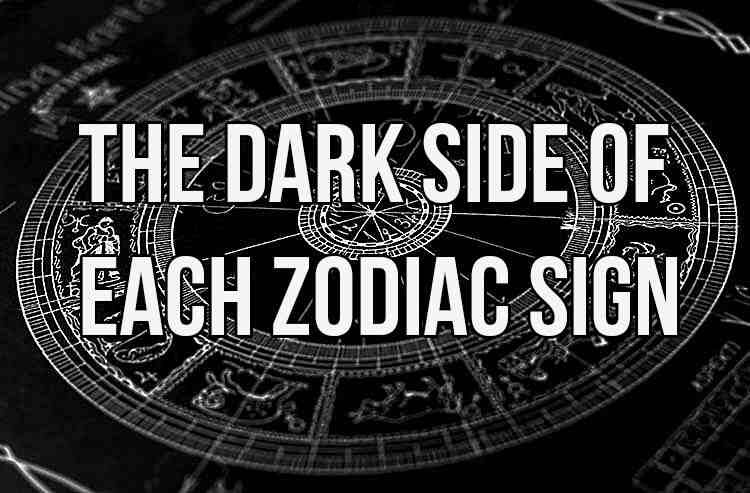 So everyone has an equivalent zodiacal sign according to the period his / her birthday lies in. 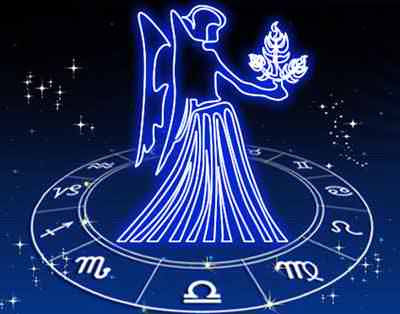 The 12 signs are Aries, Taurus, Gemini, Cancer, Leo, Virgo, Libra, Scorpio, Sagittarius, Capricorn, Aquarius and Pisces. 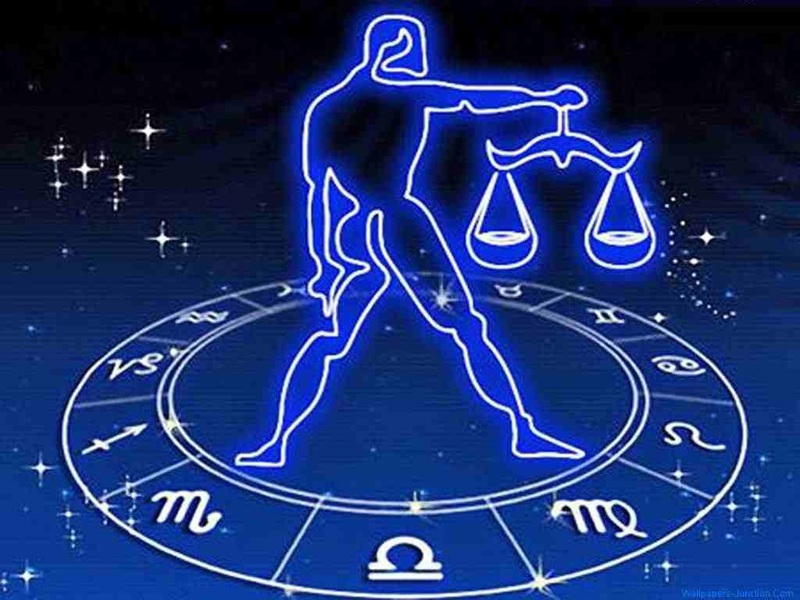 People believe that different signs of the zodiac represent different characteristics and talents. 1. Aries’ motto should be “Now! Now! Now!” They are the utmost impulsive and impatient of all the signs. 2. If it’s not an Aries’ idea, an Aries doesn’t care about it. 3. Being the youngest sign in the zodiac, Aries can be reeaaaalllyy immature. 1. Possessive and materialistic, sometimes it seems like Taurus missed the preschool lesson on sharing. 2. 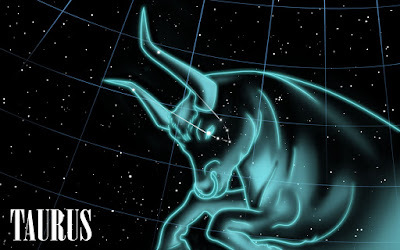 Good luck getting a Taurus to budge in an argument. They are painfully stubborn. 3. Lazy and self-indulgent, it can also be tough to get them to budge from the couch. 1. Geminis have so many different personalities, you never know who you’re gonna get. 2. 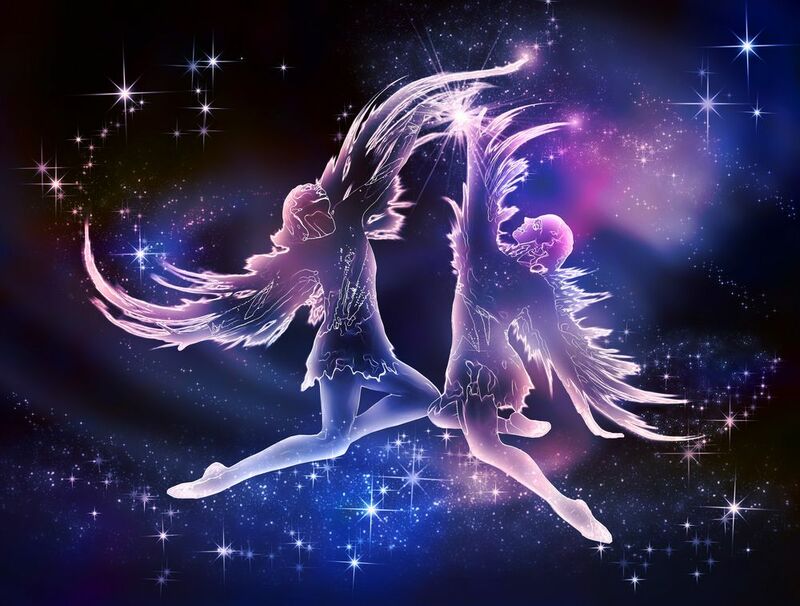 When talking to a Gemini, don’t expect to get a word in edgewise. They love to hear themselves talk. 3. Slam poetry! Dance improv! Baroque architecture! Computer programming! Geminis have so many interests and hobbies they have a hard time committing to any one thing. 1. 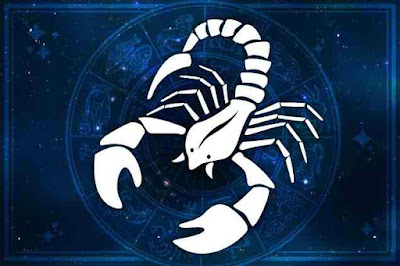 It is no wonder the Cancer symbol is the crab. They’re moody with a capital M.
2. Cautious and timid, it can take years to coax a Cancer out of their comfort zone. 1. A Leo has never met a mirror they didn’t love. 2. 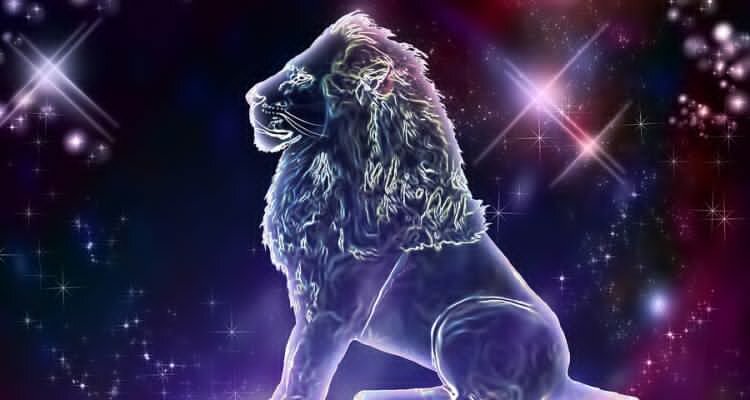 Beware the Leo’s charms–if they want something from you, they’ll probably get it. 3. A Leo’s need to be the center of attention can be problematic. 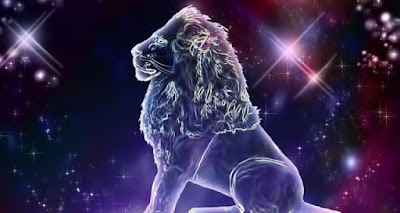 Do you believe that the world revolves around Leos? Because they sure do. 1. Proceed with caution when hanging out with a Virgo–you never know what they’re going to judge you for. 2. Detail-oriented perfectionists, a Virgo won’t even hear what you’re saying if there’s a crooked picture frame in the room. 3. Virgos are such pessimists that if they’re feeling a little down, the world might as well be ending. 1. Trying to make dinner plans with a Libra? You might as well wait for breakfast, because it will take at least that long for them to weigh every possible option. 2. 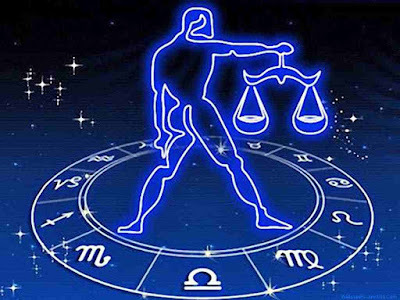 A Libra will abandon their own values to make everyone else happy and keep the peace. 3. Libra’s fascination with beauty means they spend copious amounts of time prepping and primping to make them beautiful. 1. 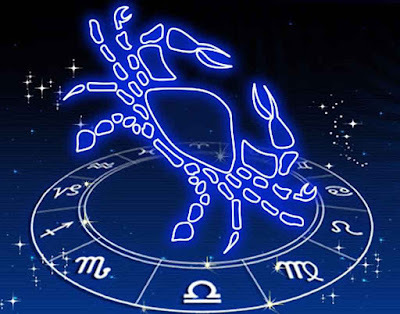 Don’t dare wrong a Scorpio. They won’t ever forget it, and they will make your life a living hell. 2. Scorpios’ powers of manipulation can seriously mess with your mental health. 3. 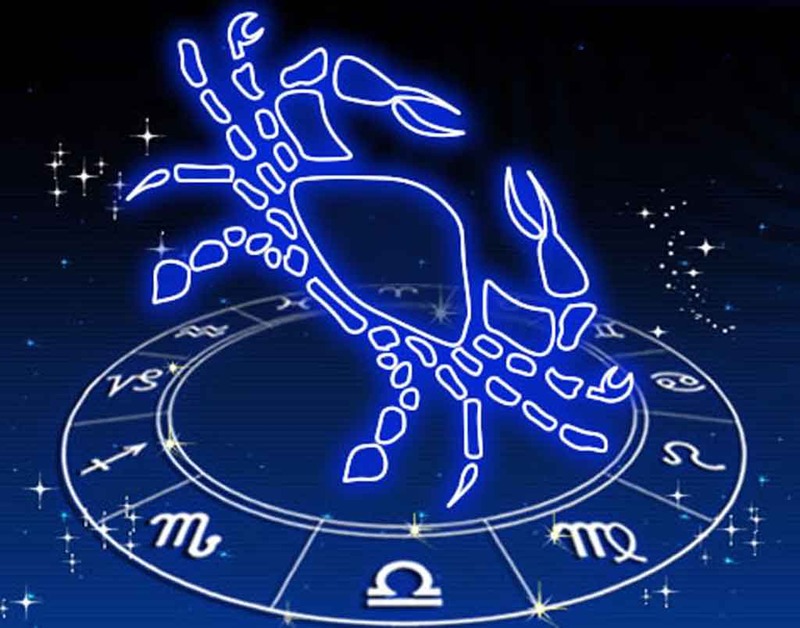 There’s no such thing as a simple bad mood for a Scorpio – only an endless spiral into the depths of darkness and despair. 1. Sagittarians are honest and blunt to the point of being tactless and hurtful. 2. 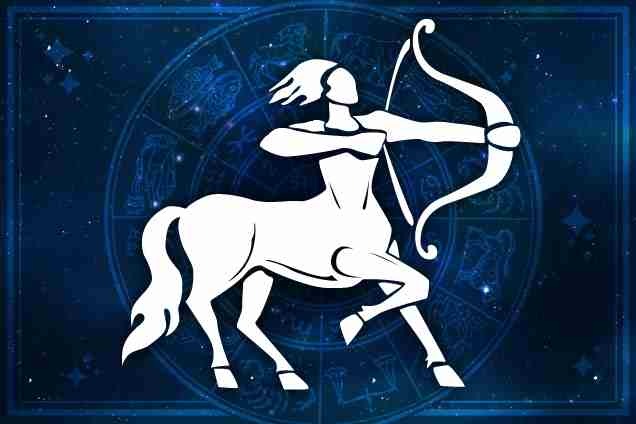 The term “know it all” was probably invented to describe a Sagittarius. 3. If it’s not a new and exciting adventure, a Sagittarius is probably bored. 1. 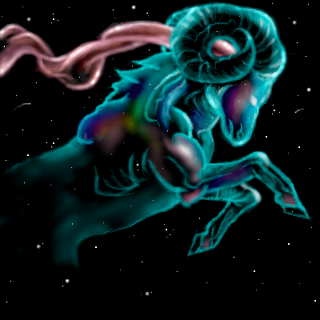 Capricorns are so controlled that “letting go” and “going with the flow” are totally foreign concepts to them. 2. 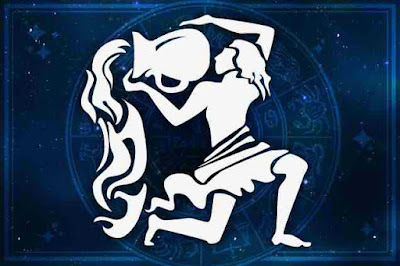 A Capricorn won’t think twice about using someone for their own benefit. 3. 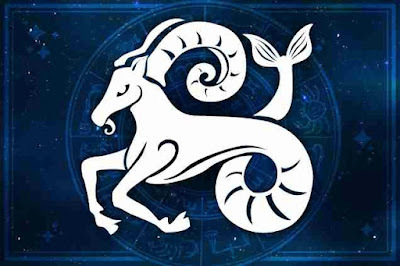 Capricorns thrive on negativity–a quick chat about their bad day can easily turn into an extensive rant about everything that’s ever gone wrong in their lives. 1. Aquarians fancy themselves as objective and logical, which means they’re often quick to judge. 2. They live so much in their own heads that they can come off as detached and overly formal. 3. Always eager to give advice, Aquarians often fail to understand what you’re actually trying to say. 1. Pisces’ go-with-the-flow attitude can translate into a major lack of direction. 2. 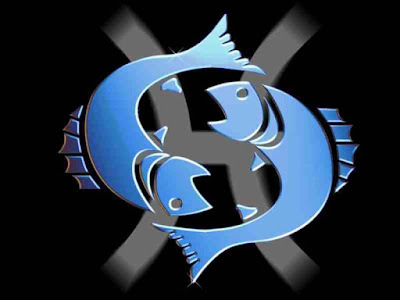 Spacey and aloof, Pisces often fails to notice the needs of others. 3. Although Pisces is supposed to be the oldest and wisest sign of the zodiac, they’re surprisingly gullible.